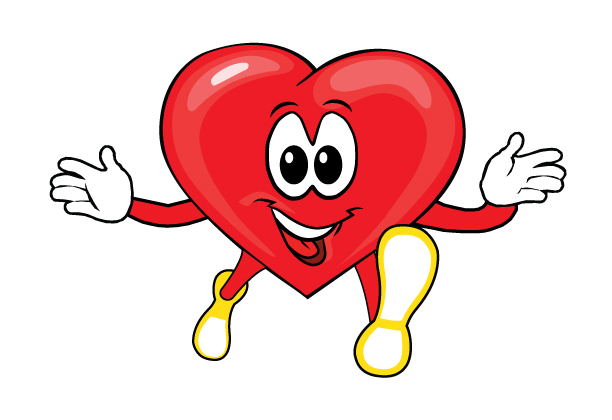 Thank you for visiting the official website of the Run To Love 5K. We hope we have answered many of your questions on this site. 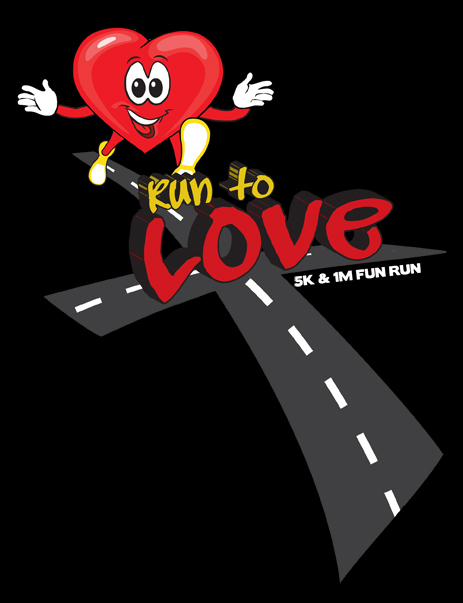 However, if you have any questions/comments regarding the Run To Love 5K or RE-CHRIST MINISTIRES, please contact us using the form below or by mail using the address supplied below.